By now it’s of course back to work and to mechanic bliss. We wish you a fantastic 2015 and look forward to seeing you at our garage. 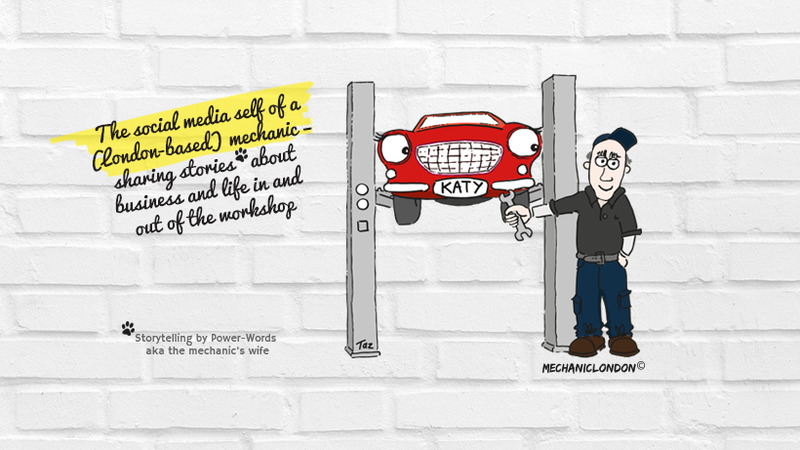 Posted on 09/01/2015 by mechaniclondon	• This entry was tagged Brent Autos (est.1989), mechanic humour, North West London. Bookmark the permalink.